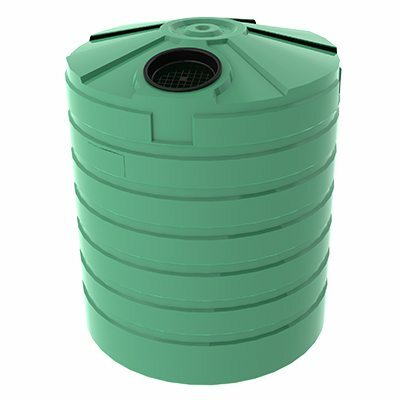 The TT650WTT is a 3200 litre water treatment tank for use in water treatment systems. 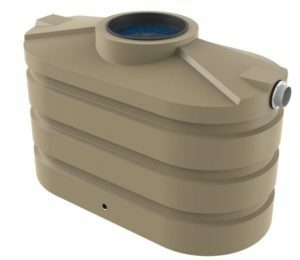 To maximise water treatment safety, tanks must be able to be integrated into treatment processes and safely store polluted and clean water. 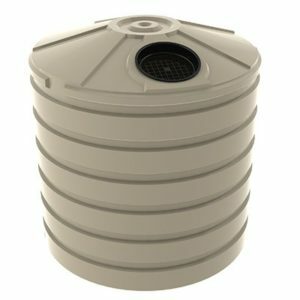 Bushmans have an array of water treatment tank options that are perfect for water treatment systems and plants. Bushmans water treatment tanks can store treated, untreated and grey water, making them ideal for different water treatment processes. 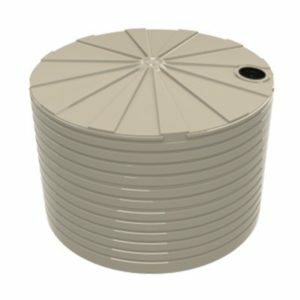 The TT650WTT water treatment tank is produced in Bushmans very own manufacturing facilities and is designed following the AS/NZS4766 tank standards. Bushmans have been making tanks for close to 30 years amassing in an experience that makes our product reliable. Our tanks can be customised to best fit the varying needs of individual sites and plants. For more information on the TT650WTT tank call Bushmans on 1300 373 392 or fill out the web enquiry form below.